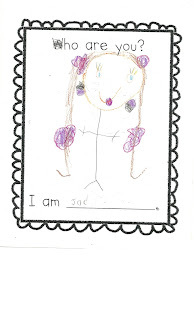 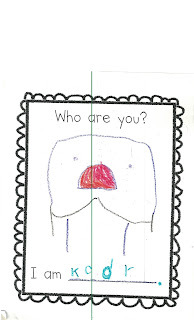 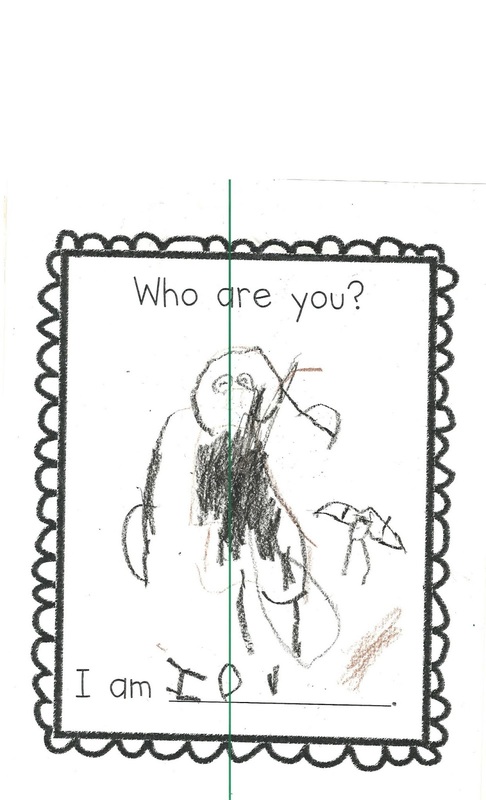 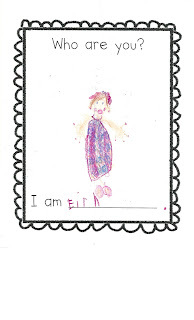 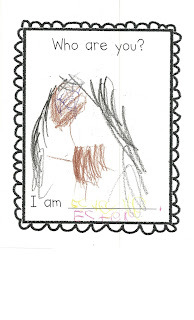 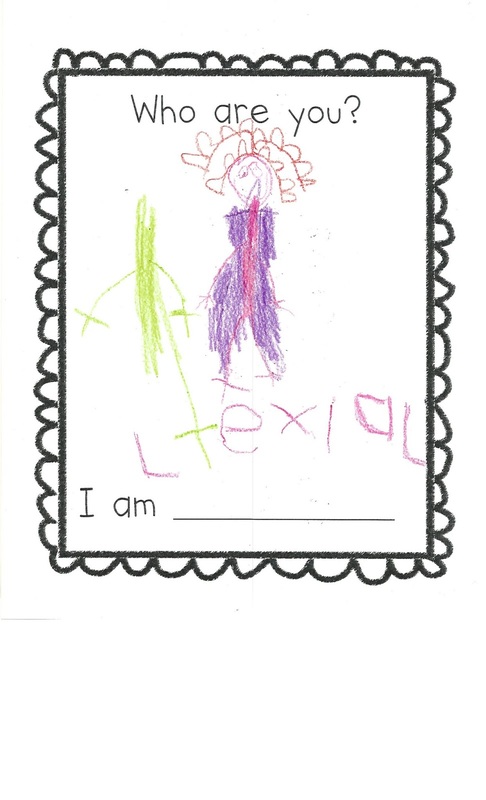 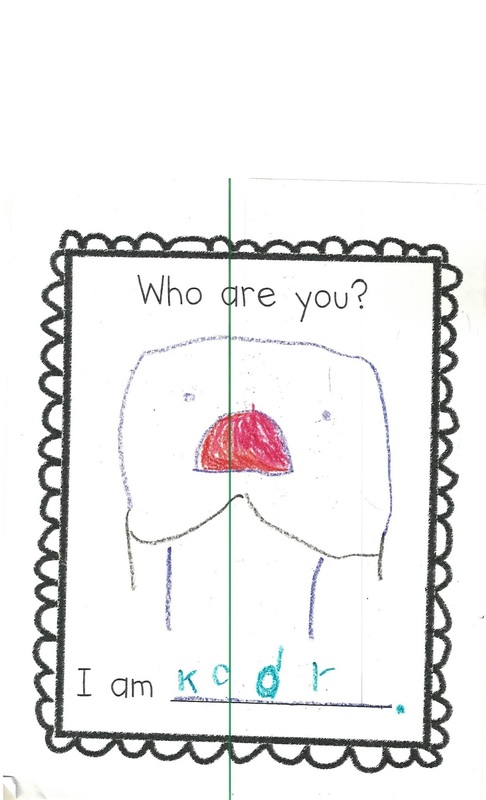 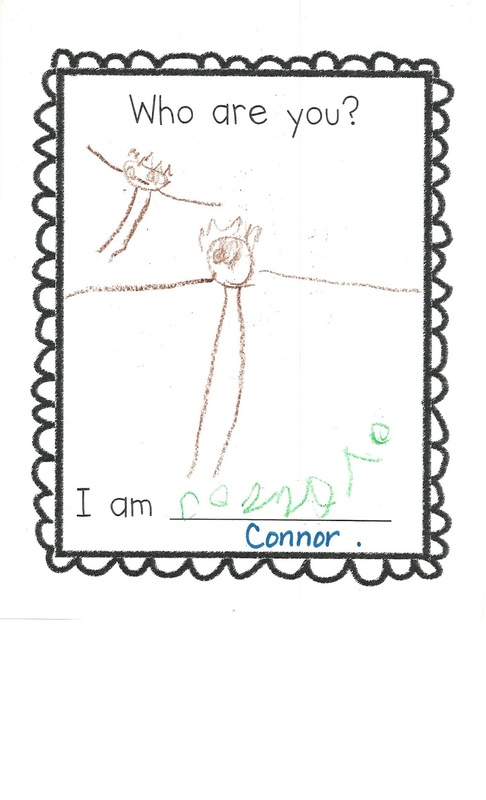 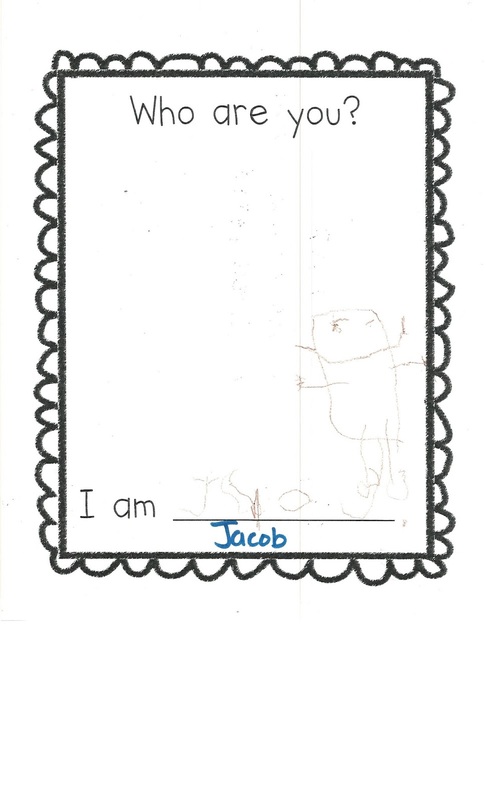 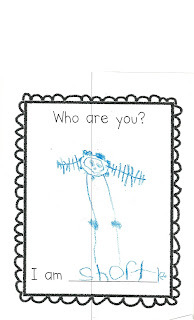 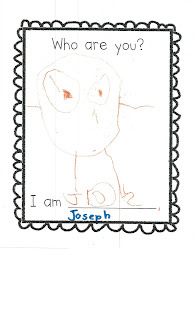 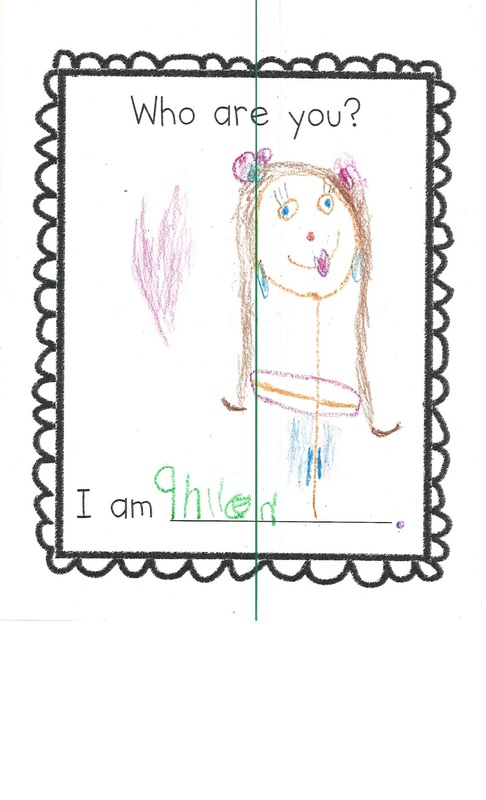 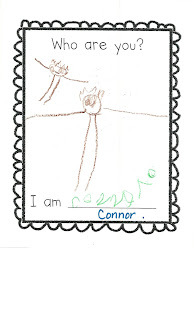 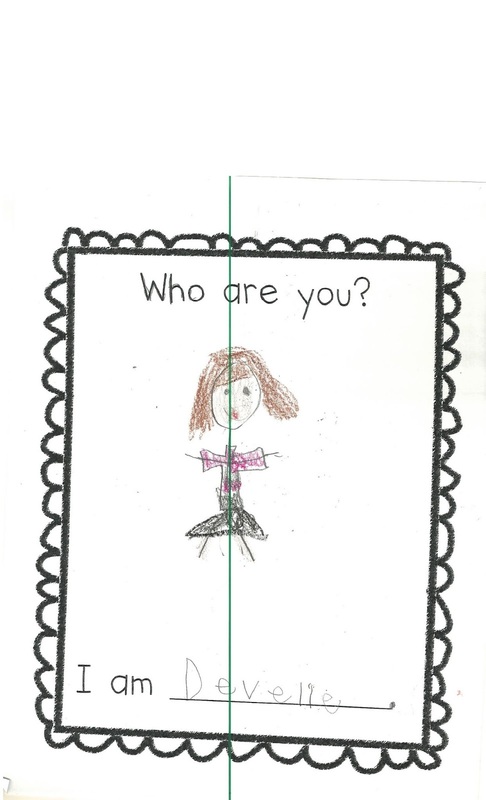 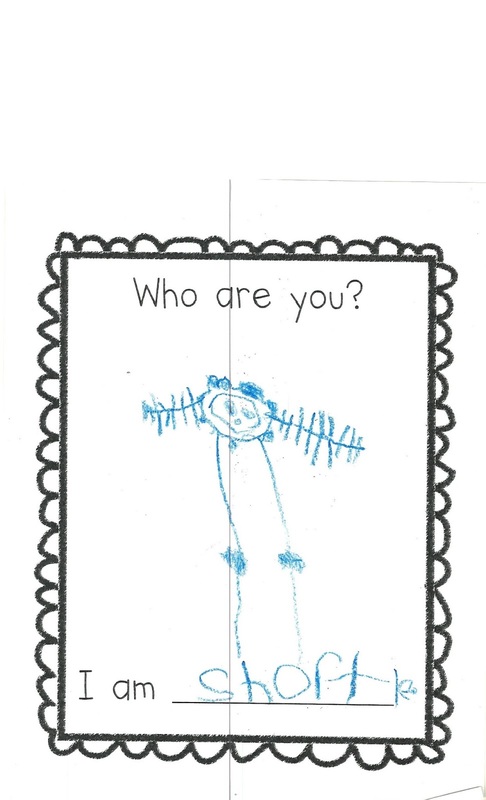 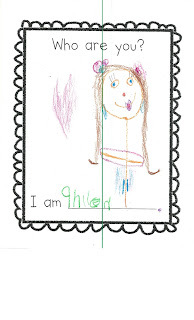 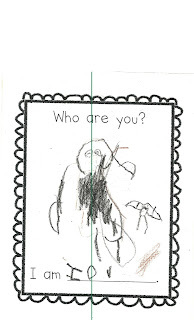 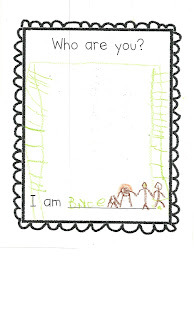 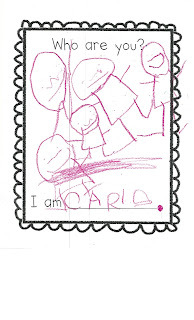 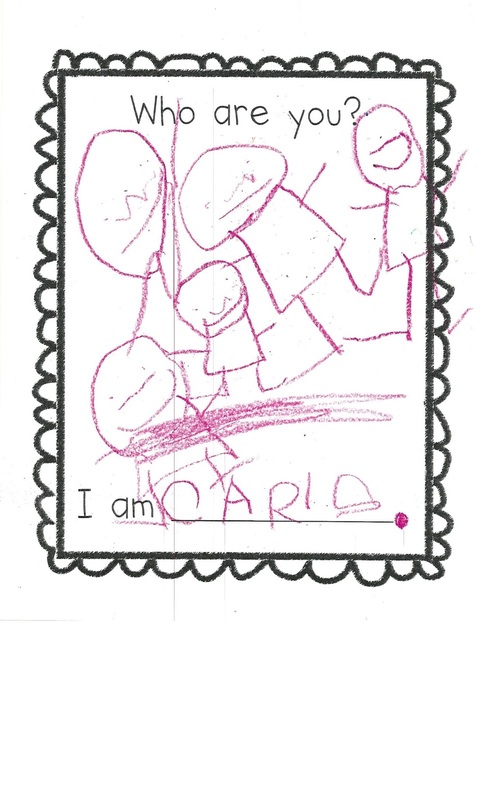 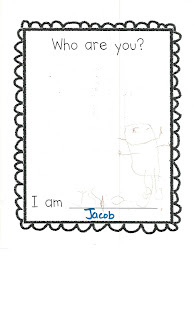 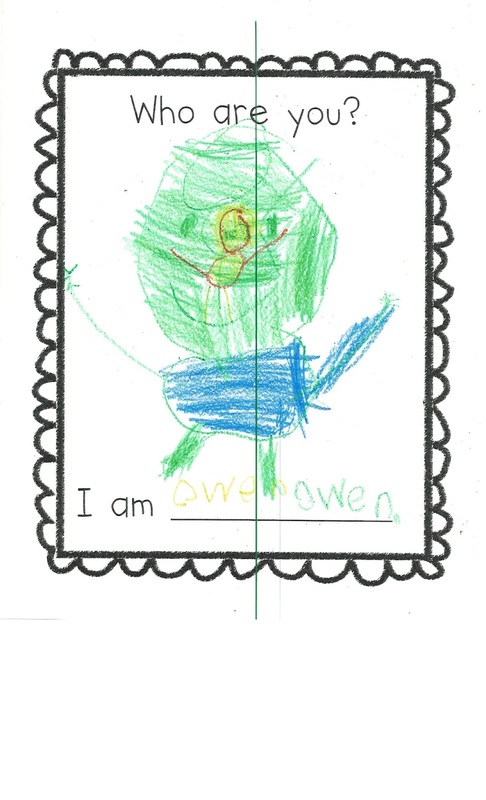 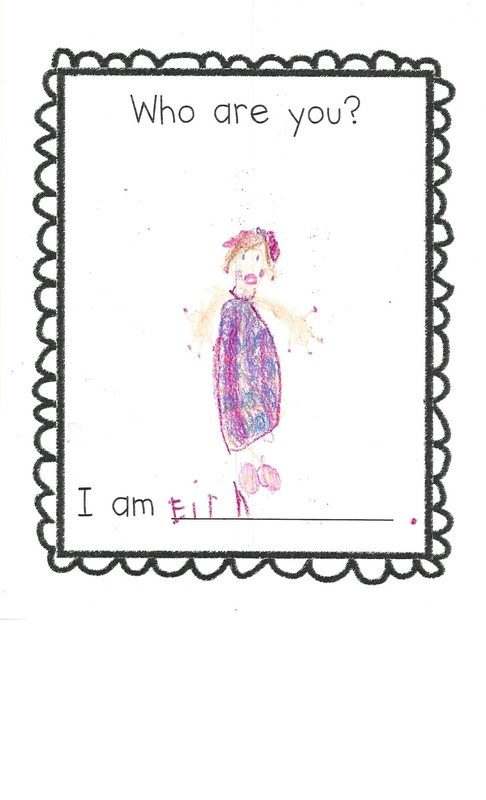 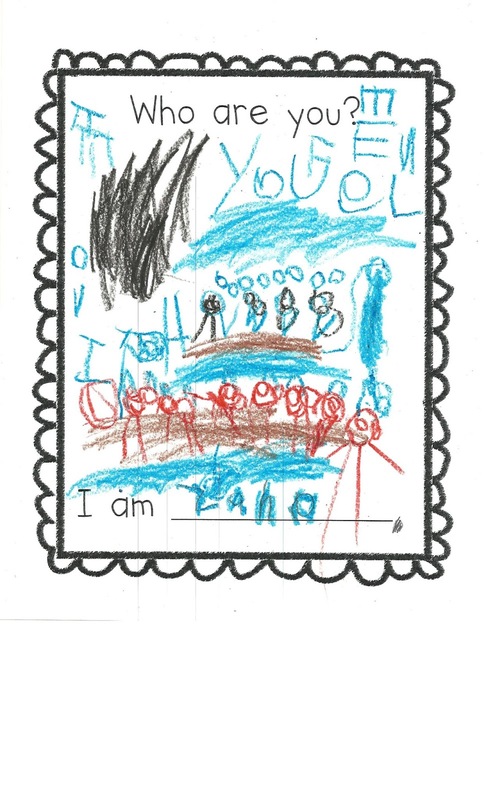 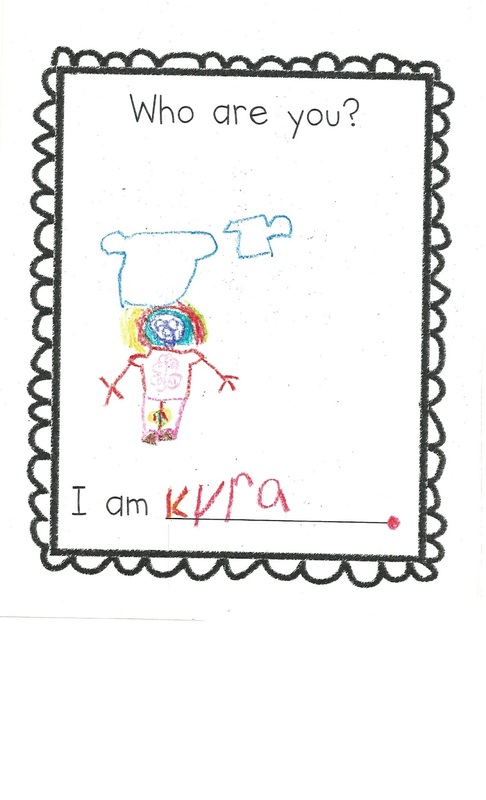 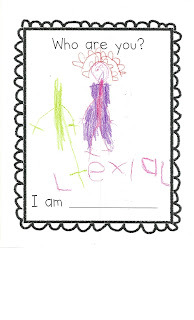 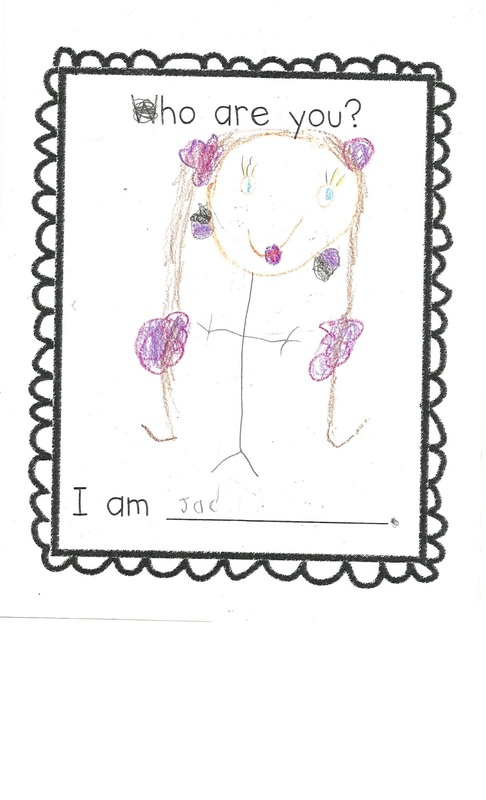 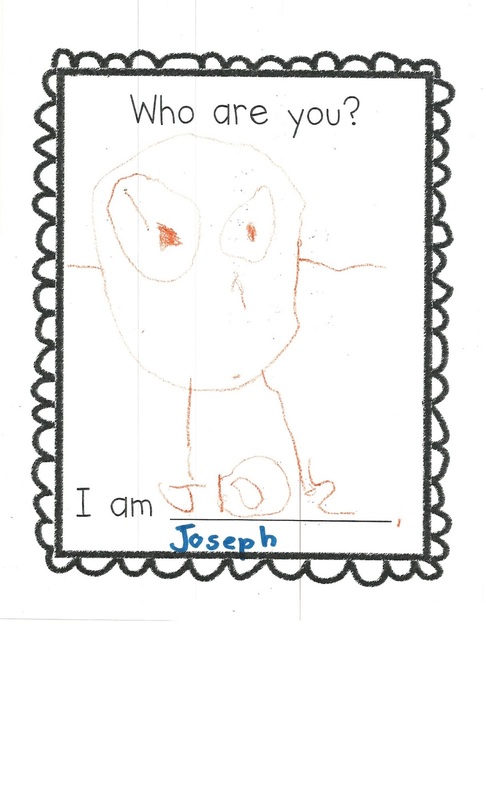 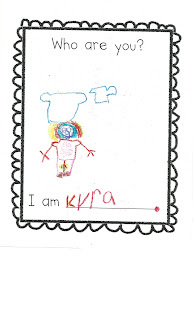 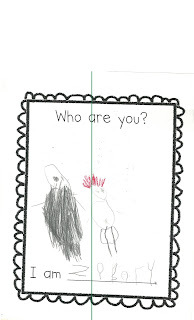 Mrs. Gillen's Kindergarten: Who are you? 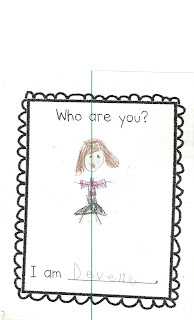 Check out our first writing of the year. 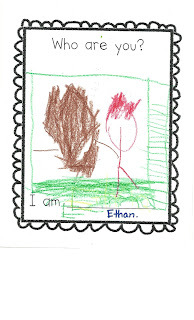 Aren't these just great? 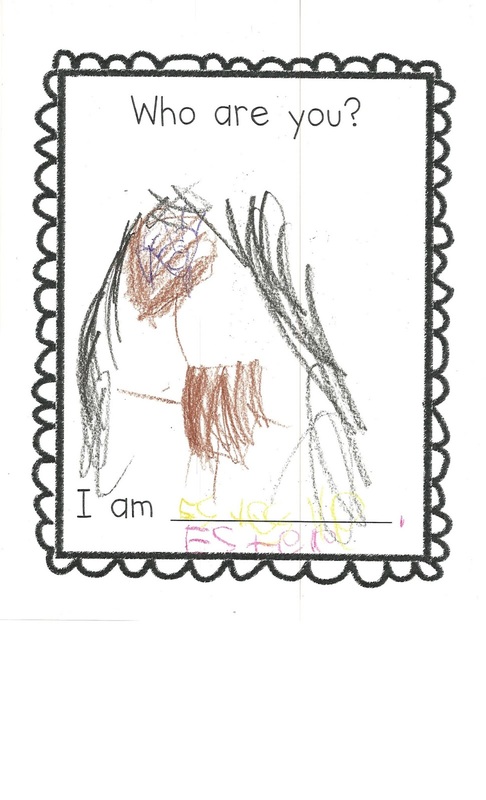 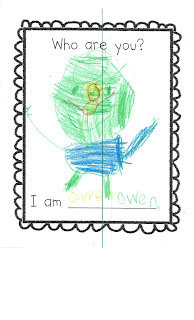 We have learned one sight word, "I" and used it in a sentence to tell who we were. 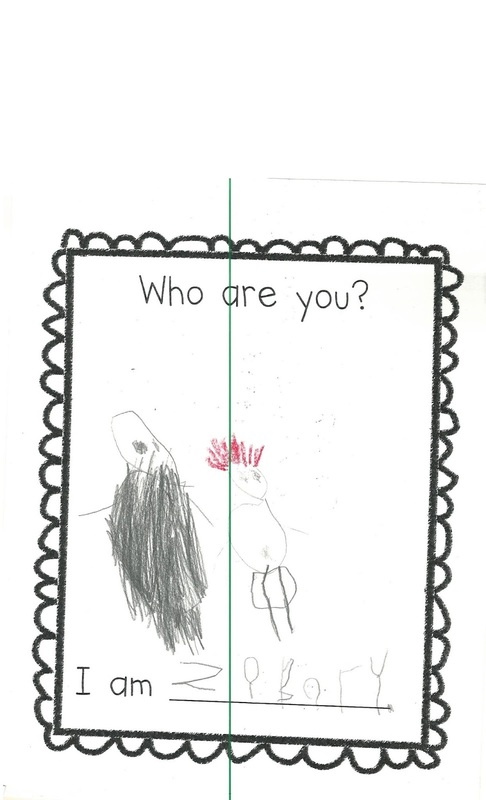 This was a great time to answer a question with a complete sentence. 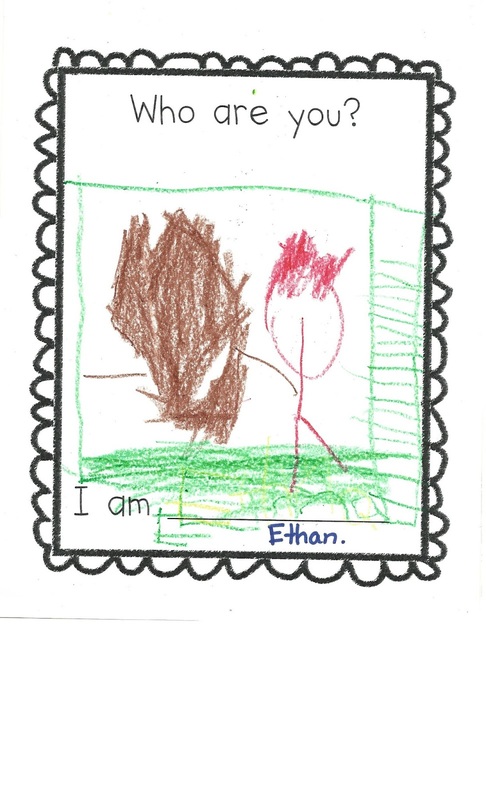 I love the pictures! 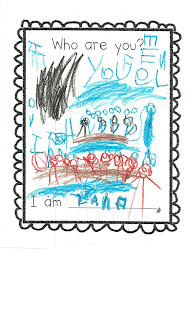 So many of the kiddos added their family to the pictures as well. 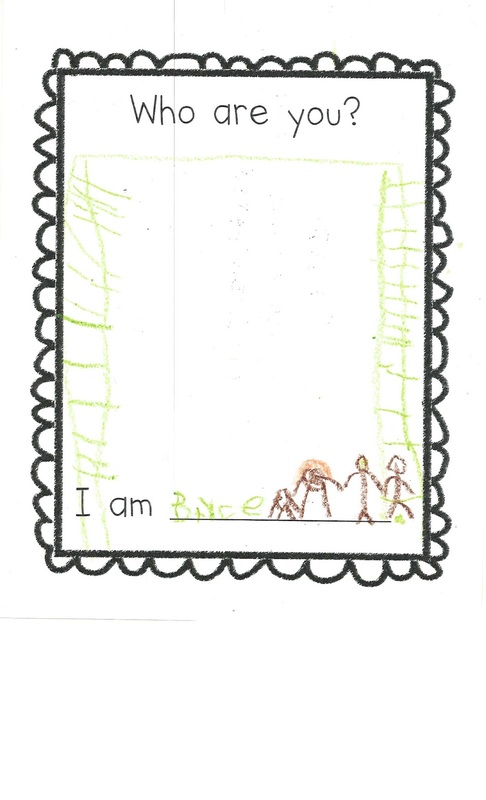 Great job, Kinders!